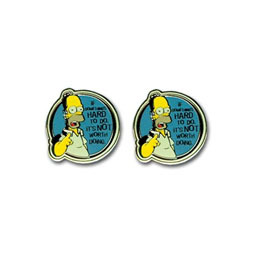 If you spend your weekdays thinking about how much you're going to drink over the weekend, these Duff beer cufflinks - or 'Dufflinks', if you will - are sure tomake the perfect addition to your office attire. 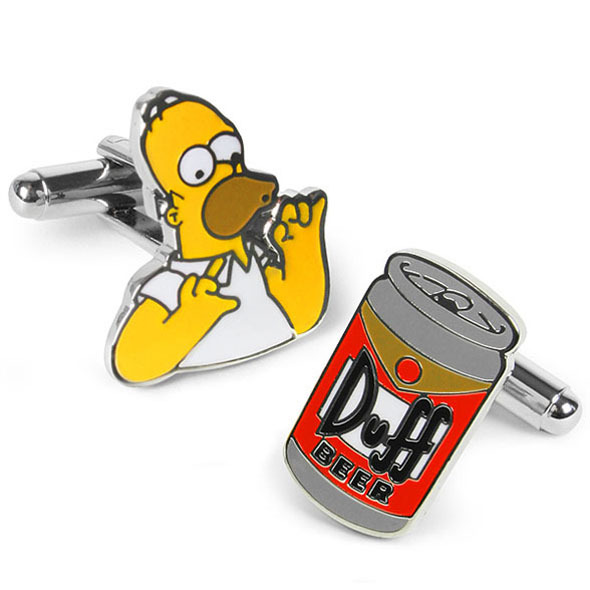 One cufflink is a can of cold, refreshing Duff beer; the other is a rather tempted-looking Homer Simpson. 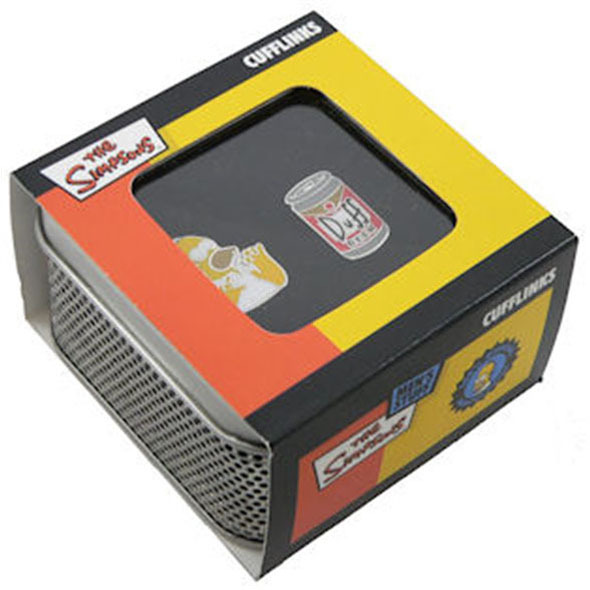 If your office won't let you consume an actual can of beer in work, this tantalising glimpse of what the weekend has in store is probably the next best thing. Ideal for all formal occasions! 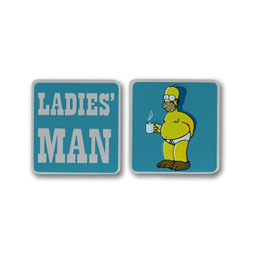 These delightful Duff cufflinks make a great gift for any working alcoholics you might know. Homer Simpson and his beloved Duff Beer are the perfect decorations for any dull white shirt.